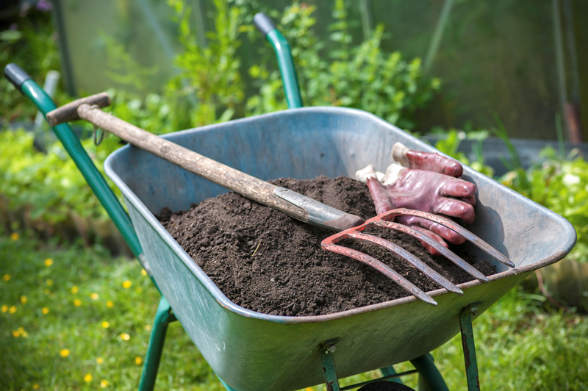 LaJoyia Farm also recognizes the positive impact that producing local food can have on local economy and on creating relationships throughout the community. The name of their farm, LaJoyia, was chosen to honor family food traditions and highlight the joy the farmers have in growing produce. 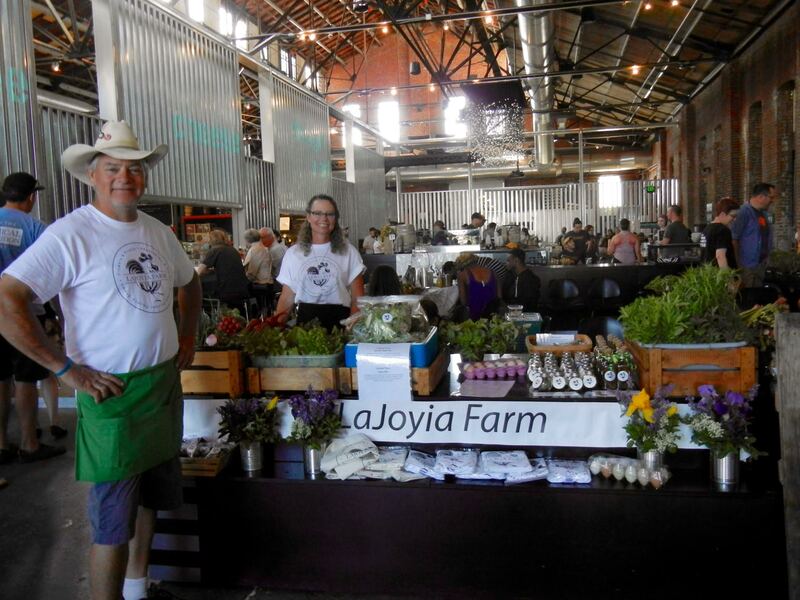 We are very excited to have LaJoyia Farm back to sell at our market! To learn more about their farm visit their website.